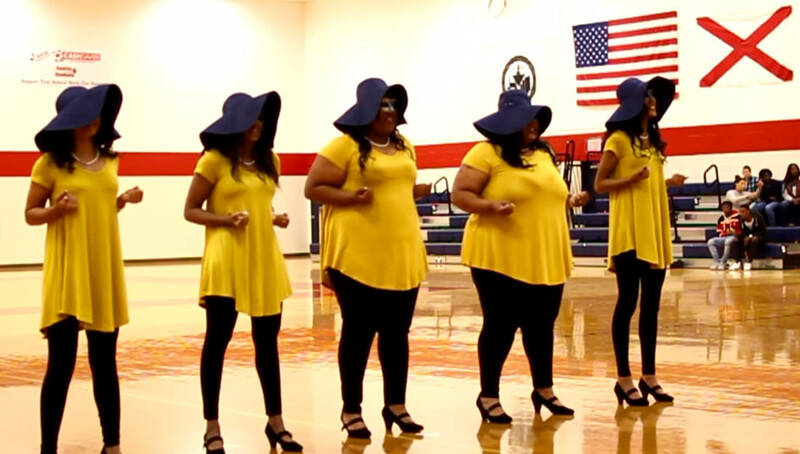 The ladies of Sigma Gamma Rho at the University of South Alabama just revealed their newest members! The Pi Omega Chapter of Sigma Gamma Rho just revealed their Spring 2017 line to the campus of the University of Alabama and they HELD IT DOWN! Check out their video below and show these new initiates some major LOVE!